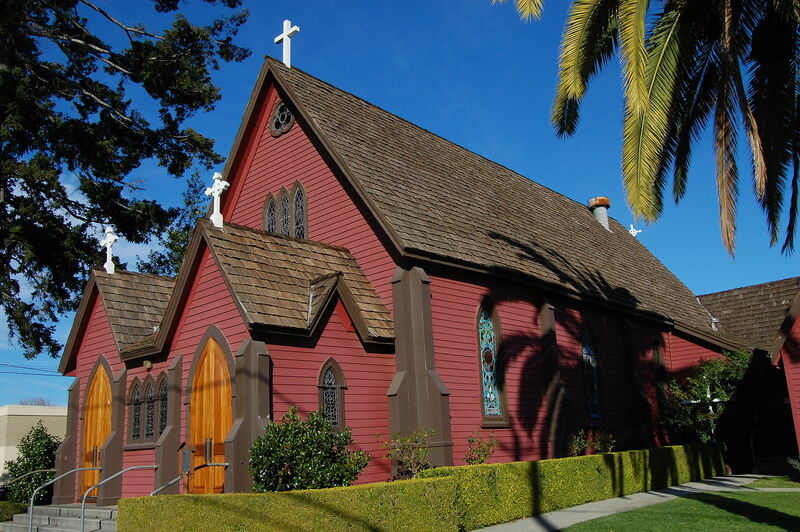 The Penny University meets at 5:00 p.m. on Mondays in the Fireside Room at the Calvary Episcopal Church. 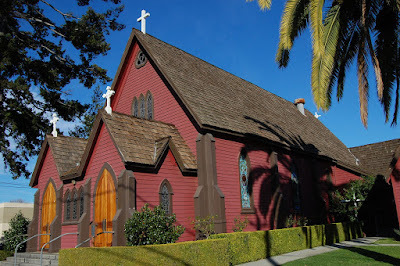 The church is located at 532 Center Street, Santa Cruz, right across Lincoln Street from the Nickelodeon Theatre, and right across Cedar Street from the large parking lot where the downtown Farmers' Market is held. If you are not familiar with The Penny University, click the link for a brief history. Click here for a story that ran in the Santa Cruz Sentinel in 2014, on the occasion of the Penny University's 40th Anniversary. The Penny University was begun by UCSC faculty members Paul Lee, Page Smith, and Mary Holmes, and is a longstanding tradition in Santa Cruz. It began meeting in 1974, and it has been meeting ever since. Once in a while, I show up and say something at The Penny University, to help get the discussion going. The last time I did that was on November 9, 2015. I titled my remarks, "It Takes A Worried Man," alluding to the Woody Guthrie song, "Worried Man Blues." This evening, I am scheduled to show up at The Penny University once again, and given what has happened since November a year ago, and specifically including what happened this year on November 8th, I think I may title my remarks, "The Worried Man Blues: Take Two." You are certainly invited to come to The Penny University tonight (or any Monday, for that matter). Just be advised that attendance could be habit forming. That would be a pretty good habit to get into!